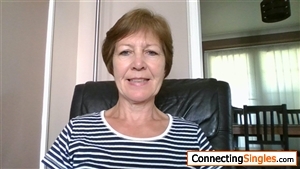 I am fit and energetic, I enjoy walking, yoga and swimming ,I like being out in the sunshine and enjoy the garden. I enjoy visiting historical sites, enjoy art and keep up with current affairs.I like to read, do crosswords, enjoy television and films also music. I would like to meet a non smoking gentleman locally who dresses well and smells lovely. I prefer a clean shaven man with a good head of hair. 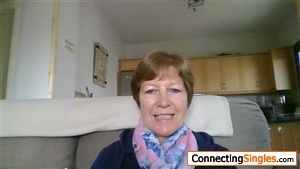 I would like to meet a kind and thoughtful man for days out to show me beautiful Crete and enjoy social events in Greece, also to make new friends here. On a sabbatical, living with family, with a view to living in Crete Greece.